McKee's 37 Sio2 Wash & Protect Touch-less Drying Kit with Turbo Car Dryer is the perfect introduction to a spot-free shine! Featuring the easy-to-use, lightweight McKee's 37 Turbo Car Dryer, along with shine boosting McKee's 37 Sio2 Auto Wash, McKee's 37 Hydro Blue, a few towels, plus our 5 Gallon Wash Bucket Combo, this kit helps ensure that your car is flawless shiny after every wash. The McKee's 37 Sio2 Wash & Protect Touch-less Drying Kit saves you time and money by bundling the essentials in one convenient kit! McKee's 37 Sio2 Auto Wash, 16 oz. McKee's 37 Hydro Blue Sio2 Coating, 16 oz. The Gold Chenille Wash Mitt features hundreds of luxurious chenille fingers to make washing your vehicle safer than ever before. 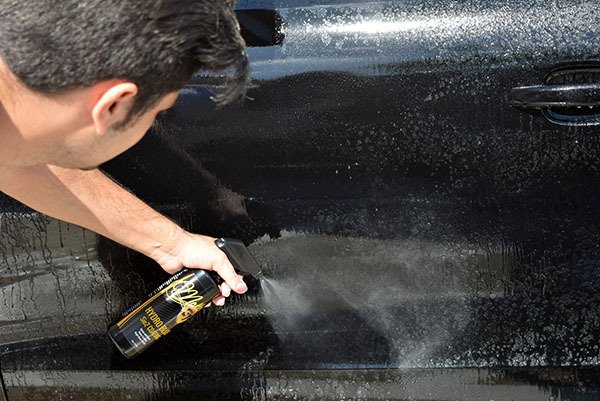 Each "finger" holds tons of soapy wash solution, providing ample lubrication as you swipe over the surface of your vehicle. Since the chenille strands are plenty long, they pull any dirt and grime away from paint, diminishing the risk of wash-induced swirl marks. 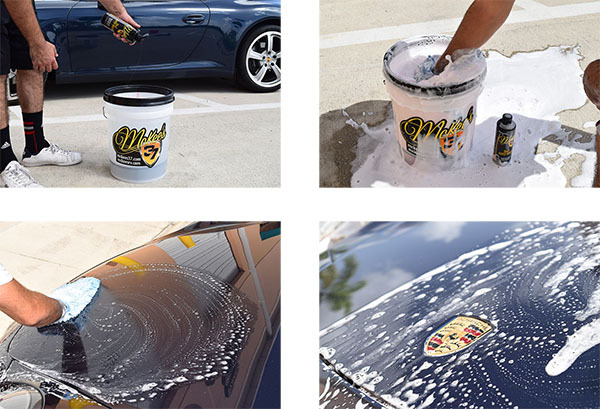 Quickly dry your vehicle and increase shine with the McKee's 37 Sio2 Wash & Protect Touch-less Drying Kit with Turbo Car Dryer! A total retail value of $282.94. You save $47.94! Turbo dryer kit 4 Works great. Wish I had it years ago. Pros:Ease of use. Quick delivery. Cons:Id be nice if the turbo dryer was designed to stand up.